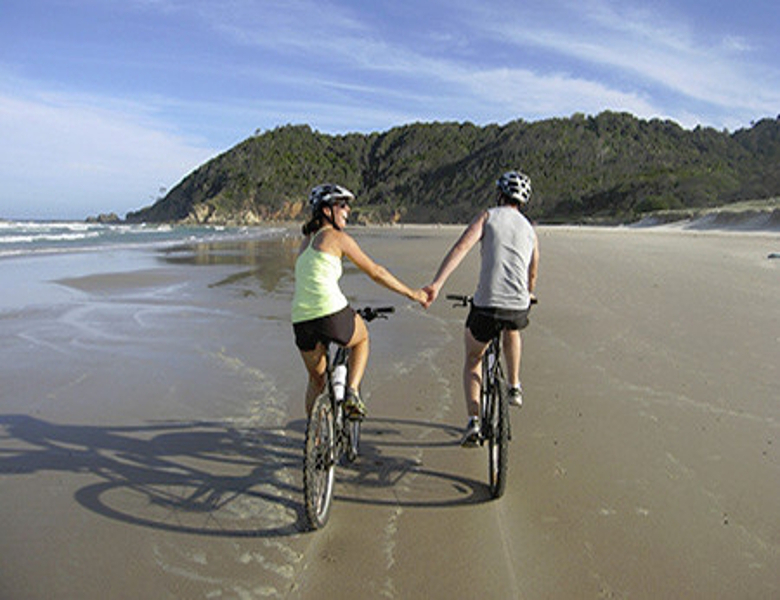 Mountain Bike Tours (NSW) is a multi-award-winning, eco-certified cycle tourism operation, offering mountain bike tours in the Byron Bay area. Our tours are ideal for anyone seeking to experience Byron Bay from another perspective. Even if you've never ridden off-road or haven't touched a bike since childhood, we cater to all levels of experience and confidence. Ideal for nature seeking backpackers, couples on a weekend escape, an adrenalin filled bucks party, team building conference groups or school holiday fun for you and the kids.